January (and February for me) is a time for looking back at the prior year, our wins and losses. 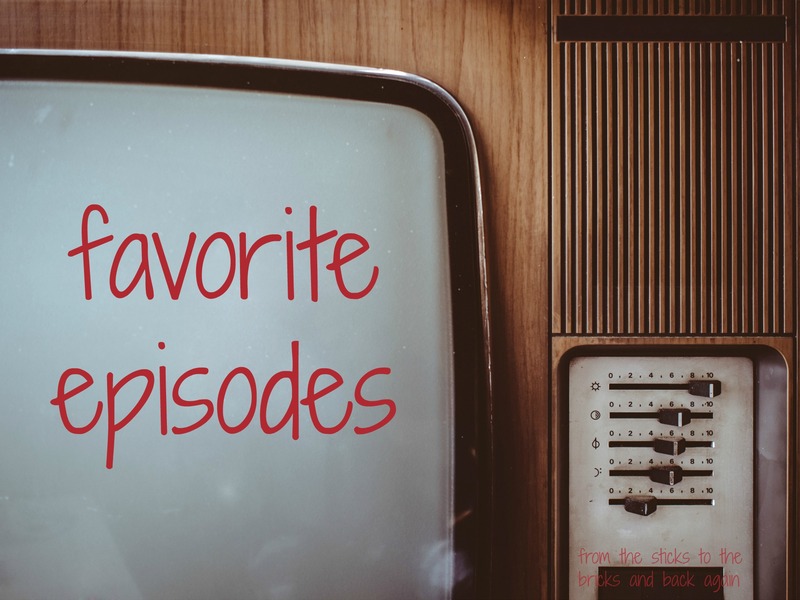 Favorite Episodes is a way for me to look back at what I’ve written in 2015 that was well received by my readers while diving into my blog stats and editorial calendar. Over the next few weeks, I will be posting little or no new original content. Instead I am reblogging some of my most popular posts from 2015 and developing a Favorite Episodes Season Three page in the process. I spent a fair amount of Monday, Dr. King’s Day, reading and listening to his words. I couldn’t help but wonder what would he think now. 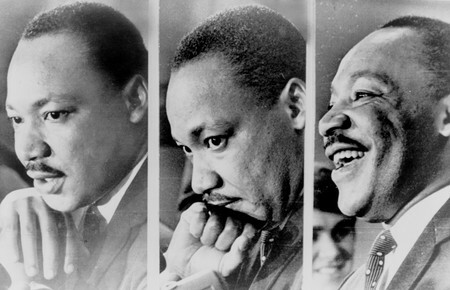 If Dr. Martin Luther King, Jr. had not been gunned down in Memphis on April 4th, 1968; on Thursday, January 15th he would have celebrated his 86th birthday. I imagine like any octogenarian on the occasion of his 86th birthday, he would pause and reflect not only on himself, his family, his life but also on the state of affairs of his country, his people whom he served and the nation he served by being the voice and catalyst for change. I imagine he would assess just exactly how far we have come since he planted the seeds of the American Civil Rights movement from his basement office at the Dexter Avenue Baptist Church all those years ago. As I reflect on what Dr. King’s assessment might be, I recall the Keep America Beautiful PSA from the 1970s with the image of a Native American crying on a litter strewn highway and I imagine a white haired Dr. King standing over the Reflecting Pool at the Lincoln Memorial with tears falling from his eyes.